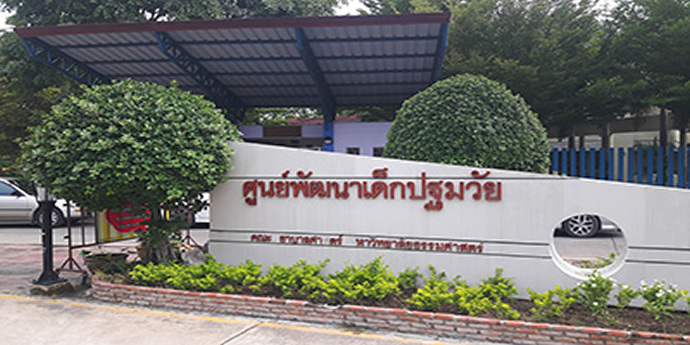 Located in Thammasat University Rangsit Campus, is a working hospital with full capacity and is an institute for training, research and practice for medical students. 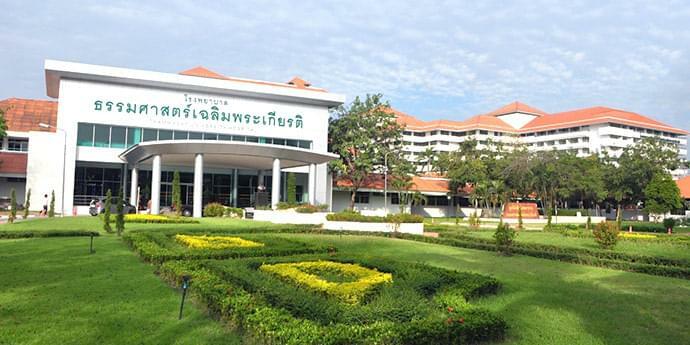 is an original childhood development center, under the management of the Faculty of Nursing, Thammasat University. It is established with the intention to raise awareness in good-quality early childcare and giving academic services to society. 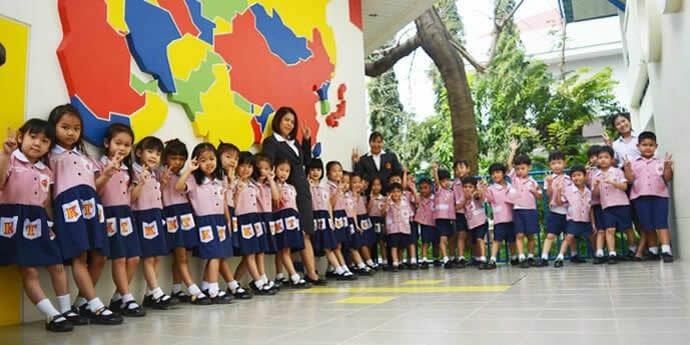 Kindergarten of Thammasat University offers childhood education and extra-curricular activities that nurture Thainess along with universality. 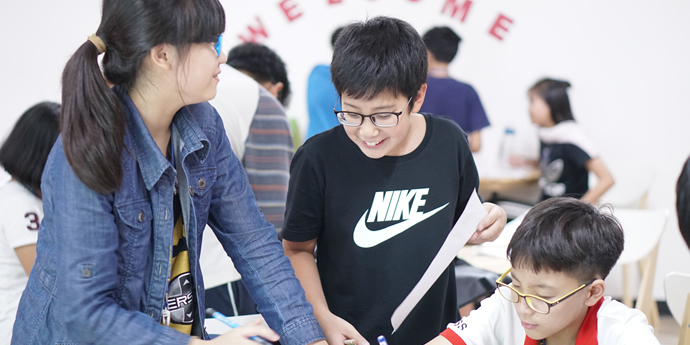 nurtures secondary school students, years 1-6, to grow into a curious individual and fulfil one’s potential and interests. 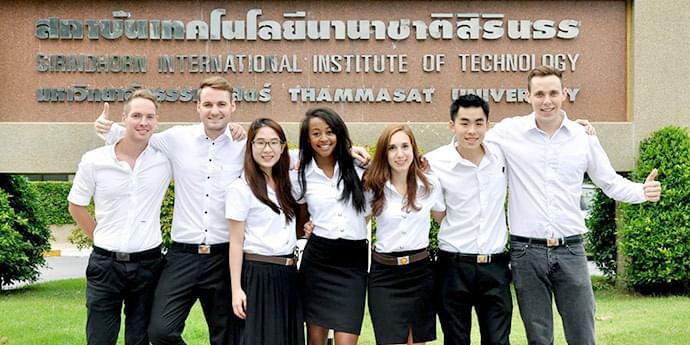 oversees the information system and supports other affairs within the University to facilitate students’, faculties’ and personnel’s IT usage. 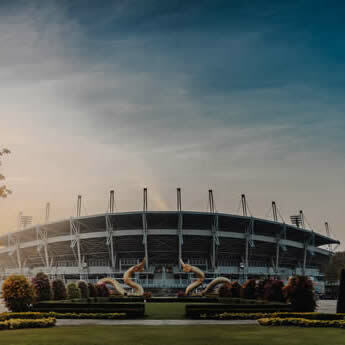 offers comprehensive sports services: gymnasium, swimming pool and sport complex of high standard to support exercise, and is a competent competition organizer. 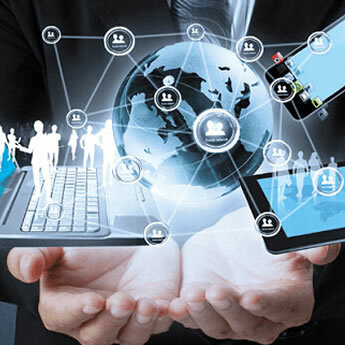 is a center for information resources to support learning and research around the clock with its modern technology, various media and comprehensive facilities. 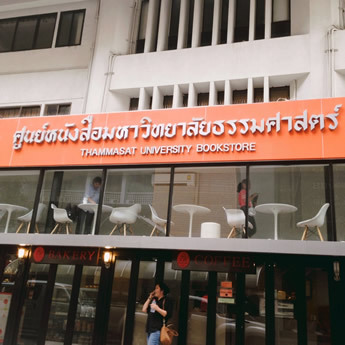 gives support to foreign students studying at Thammasat University and facilitate Thai students who wish to participate in student exchange programs with correspondent universities abroad. 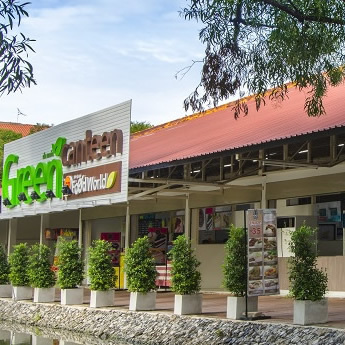 consists of Inter-zone market, shops and services which provide comfort for life in Thammasat University Rangsit Campus. 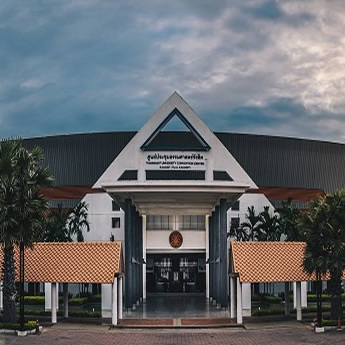 a large convention center used as venue for tests, seminars, meetings, training, exhibitions, concerts, parties and sports competitions, etc. 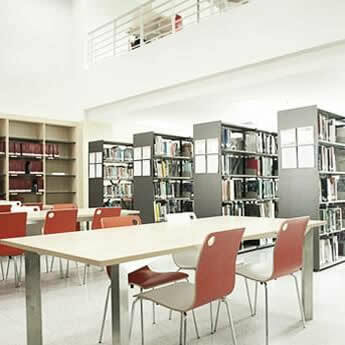 with full facilities for organizations both inside and outside the University.